Choose a treat from Sephora! 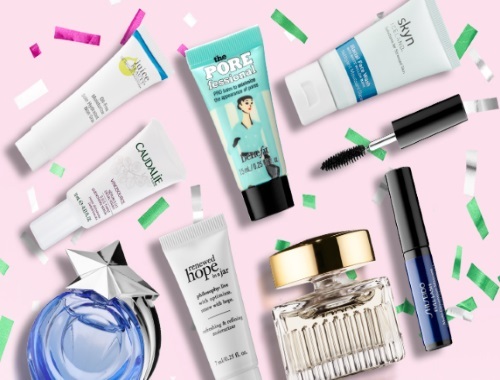 Top off your beauty bag with these trial-size products to help you prep and perfect your holiday look! Free with any $25 or more online purchase for a limited time!